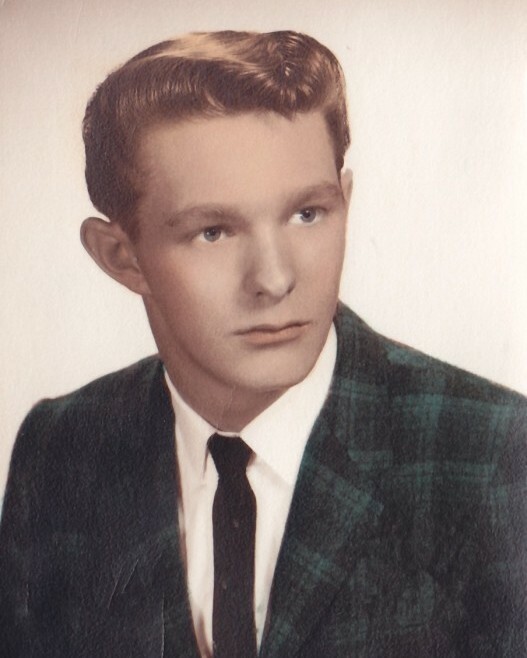 William “Billy” V. Baird, 72, of Springfield passed away on Tuesday, December 4, 2018 at Farren Care Center. Born in Springfield on March 12, 1946 he was a son of the late Robert and Blanche (Hill) Baird and was an avid golfer. Billy leaves his daughters, Lisa and Heather; his sister, Blanche Colby and her husband Harold; and his niece and nephews, Kevin, Bobby, Kimberly, Richard, and Jeff. Along with his parents, Billy was predeceased by his brothers, James L. Baird and Robert G. Baird. A calling hour will be held on Monday, December 10, 2018 from 11a-12noon followed by a funeral home service at 12noon at Byron Keenan Funeral Home, 1858 Allen St, Springfield. Rites of Committal will take place in Oak Grove Cemetery. Donations may be made in lieu of flowers to Shriner’s Hospital for Children, 516 Carew St, Springfield, MA 01104 or to a charity of one’s choice. For further information please visit byronkeenan.com.